What kind of persons do the banks support as executive directors of the IMF? Whom do they entrust with the task of violating the sovereign rights of a country, impoverishing its people and eroding its democratic institutions? His predecessor a German, Horst Kohler, resigned after he stated an unlikely verity – namely that overseas military intervention was necessary to defend German economic interests, such as free trade routes. 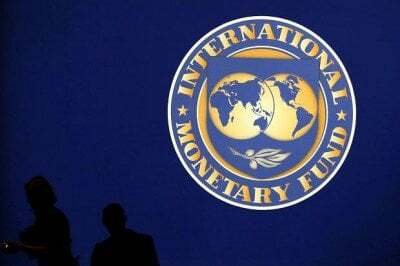 It’s one thing for the IMF to act as a tool for imperial interests; it is another for an IMF executive to speak about it publically! Michel Camdessus (January 1987-February 2000) was the author of the “Washington Consensus” the doctrine that underwrote the global neo-liberal counter-revolution. His term of office witnessed his embrace and financing of some of the worst dictators of the time, including his own photo-ops with Indonesian strongman and mass murderer, General Suharto.